The PDF has been around for a quarter of a century, but still users flock to the file format because of its sheer usability. In a cross-platform, multi-device environment, PDFs are a fantastic way to view documents because they present content in exactly the same way across any device and any platform. While they are amazing for sharing, editing PDF files can be trickier and sometimes expensive. 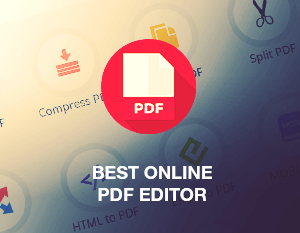 Leading premium PDF creation and editing tools charge a premium for their features. The reason for this is Adobe, the company that created the PDF format and still owns much of the underlying tech. Companies who want to create PDF editors must license this technology from Adobe for a fee, which of course customers end up paying. However, that’s not always the case. Free online PDF editors have become increasingly functional in recent years and are a welcome alternative for users. No longer do we need to pay to edit PDF and no longer do we need to download a program. The advantages of an online PDF editor include being able to edit a document on the fly, without a PC, through a web app. With a growing number of tasks that should be done on your computer, the number of helpful software is also increasing. There are free programs that you can use at no cost, as well as paid ones in which you pay for the licenses. However, if you’re a student or just on a budget, most likely you would like to save some money. In this case, giveaway websites will come to your rescue. Such resources offer licenses for the paid programs at no cost, and you can own a shareware program legally and for free. The majority of giveaway offer you free or discounted licenses at certain terms. You can use the programs for free, however the updates and the tech support is not included for the giveaway versions of the programs. 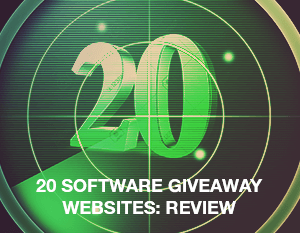 If you’re interested in this kind of deal, check out the list of 20 software giveaway websites we reviewed. The number of people who struggle with various mental diseases has increased considerably in our modern society. Social media, interacting with other people, socializing, pressure at work, insecurities of all kinds and multiple other factors can lead to mental unbalance and stress. As a tribute to World Mental Health Week, we decided to dedicate this article to the ways the Internet can help people cope with stress. 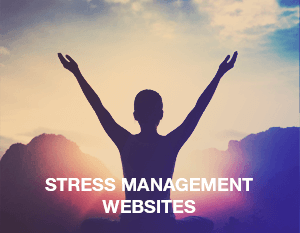 Take a look at our list of stress management websites that might be helpful for you on your way to overcoming stress. Mozilla Firefox is one of the most popular browsers, thanks to a large number of add-ons that can help users customize the program according to their needs and preferences. One of the most popular types of add-ons to install is one that increases the level of security while online. Indeed, it’s important to protect your personal information, passwords, and both your browser and computer from dangerous websites, malicious scripts, and cookies. 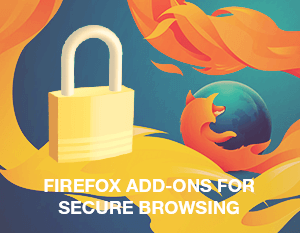 If you’re questioning which Firefox extensions you should install to stay safe while browsing, then take a look at our list of Firefox add-ons for secure browsing below. Living in the modern world, we need to be in the right places at the right moments. A regular person has a lot of things going on, and it’s crucial to have everything scheduled for at least a week or so in advance. It’s nice to have calendars in front of you so you can visually see what’s planned. Another popular way to keep a schedule is by having them available through mobile apps. A good option is to have a calendar on a website since you can access it from any device or machine. 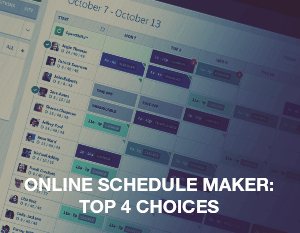 Thus, we reviewed online schedule makers that will help you to have your schedules to hand all the time. Thanks to the stable integration of technology into every part of our everyday life, we are facing less and less handwritten paperwork. These days it’s much more important to have excellent typing skills than have exquisite handwriting. There is no doubt that if you are able to touch type it will save you plenty of time rather than when you’re typing something with just your two index fingers. 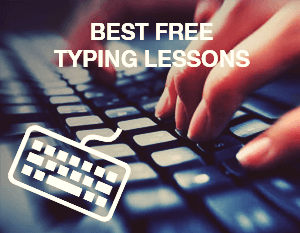 We reviewed the best free online typing lessons for you to master your typing skills. See our results below. 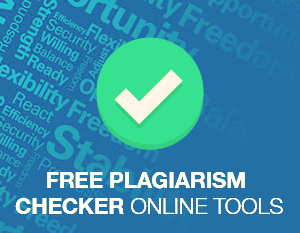 Plagiarism checker tools are services that help you figure out if some text or a document has been copied from elsewhere. These tools are widely used by those who strive for unique content: for example, website owners, bloggers, and teachers. When a text is distributed without its author’s permission, it’s an infringement of copyright laws, and that’s why it is important to use trustworthy plagiarism checkers. There are many services of this kind available, however we only searched for free online plagiarism checker tools that don’t require an account. Take a look at what we found out from our research. When it comes to searching for something online, the first website we turn to is Google. This king of the search engines has become so major that plenty of people say “Google it” instead of “Look this up online.” However, it’s no secret that Google search results might not be pure and clear – the relevance of your new searches is based on your former search inquiries, on some information of your Google account, your IP address, and some other factors. In addition to that, endless contextual ads will chase you all over the place, which is definitely annoying. 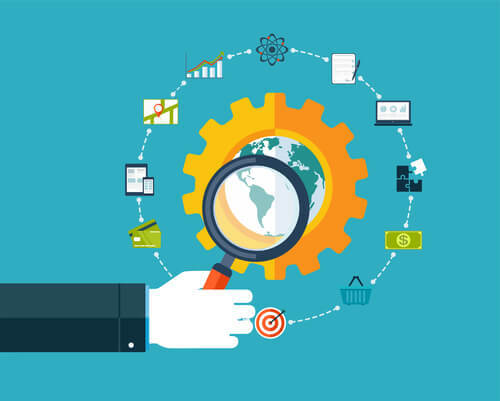 That’s why we decided to pick and review some available Google Search alternatives to proceed with the online search. 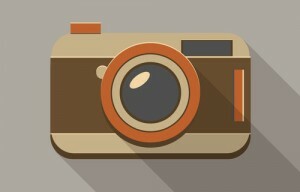 Photography is a form of art admired by many. It helps a photographer express emotions, reveal their true thoughts and beliefs, and highlight things that are hidden. The difference between a camera owner and a photographer is the presence of photography skills. Some artistic people have the talent to make brilliant pictures naturally, others need time to master their skills. If you’re one of the latter people who are ready to learn something new to polish your abilities in photo taking, you should definitely learn from the professionals. It’s not easy to find decent, free online photography courses and classes for beginners, so feel free to use the results of our research you can see below. In the era of smartphones and modern office technology we deal less with actual paper and handwritten documents and more with digital documents and media files on a daily basis. However, the more digital files there are, the less free space you have on your PC or laptop. 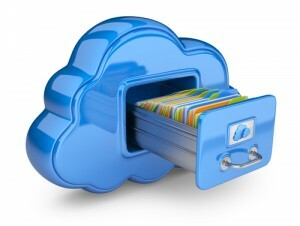 This problem of lack of space can be easily solved by using the help of cloud storage. Such services offer you an amount of free space online on their server. Some also allow users to synchronize all their connected files to one account on one device and have cross-platform apps and clients (some claim that they are the most secure). To help you select the best cloud storage we have reviewed the most popular and widely-used services to see what features each of them offer.